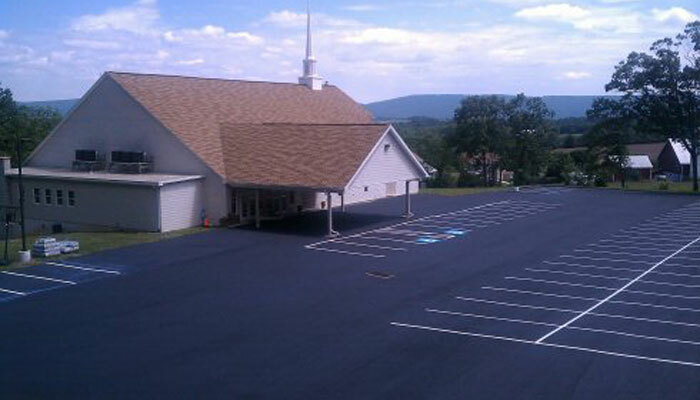 Quality paving service to the Hershey, Camp Hill and Lancaster, PA areas for over 30 years! 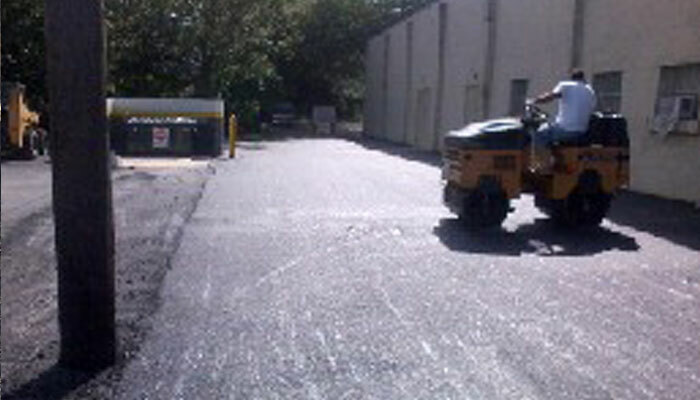 From commercial parking lots to residential driveways, we can serve your paving needs! See our team in action and check out our gallery of previous projects. Your feedback means a lot to us! Read reviews from some of our previous clients. 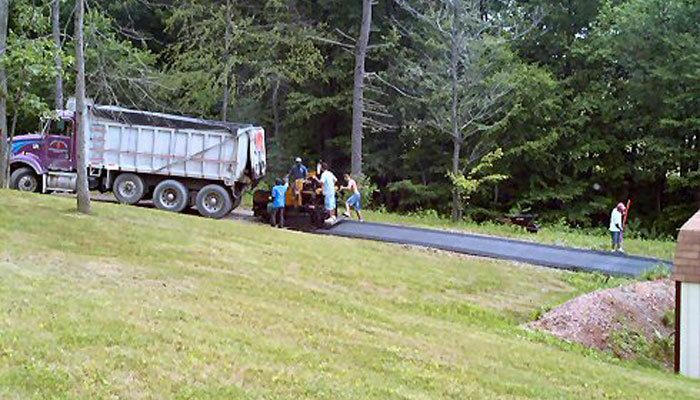 With 30 years of residential & commercial paving experience, we get the job done right the first time! No job too big or too small. Get a FREE estimate for your project today!